Click here to see the Chapter Visit Rotation Schedule and other chapter visit information. Please allow eight weeks lead time. Name of Institution, hotel or facility, and city and state. If yes, will AALL be offered a table? Please provide details. 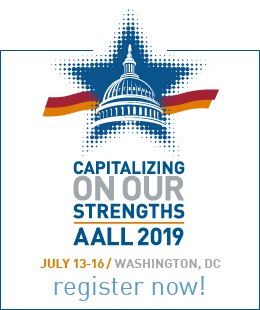 The visiting AALL Board member will speak about AALL at your meeting. Please submit an agenda for the visiting board member and provide the date and time that the visitor will be speaking. The file size limit is 5 MB, and only .DOC, .DOCX, or .PDF files are accepted. Please specify if there is a topic of interest that you would like the board member to address. If your meeting plans are still being finalized, note it below and send the information to AALL as soon as it is available. Please review your answers before clicking the submit button. 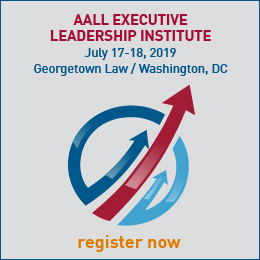 If you have any problems submitting this form, please contact Kim Rundle, AALL Leadership Services Coordinator.